API-led connectivity is an approach that defines methods for connecting your assets using reusable API building blocks. 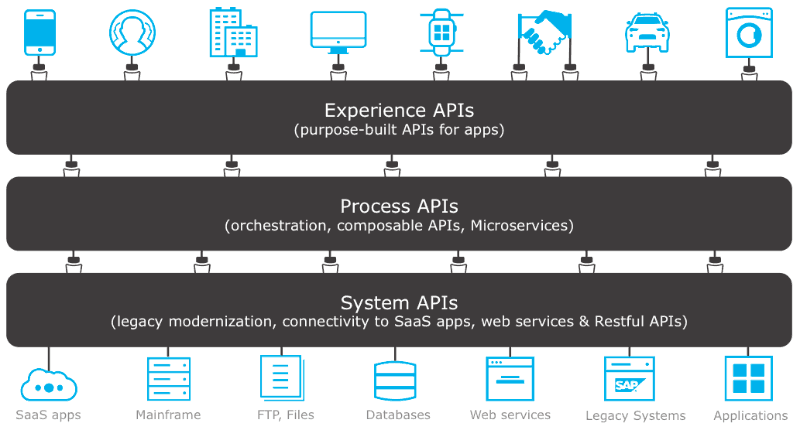 The approach includes three distinct layers which contain reusable APIs on the system, process and experience-levels. In this article we’re not going to cover examples of experience APIs, but we will showcase how system and process APIs help with data migration and synchronization use cases. First, we are going to use RESTful APIs to hide the complexity of the underlying system of records, in our example Salesforce and SAP. 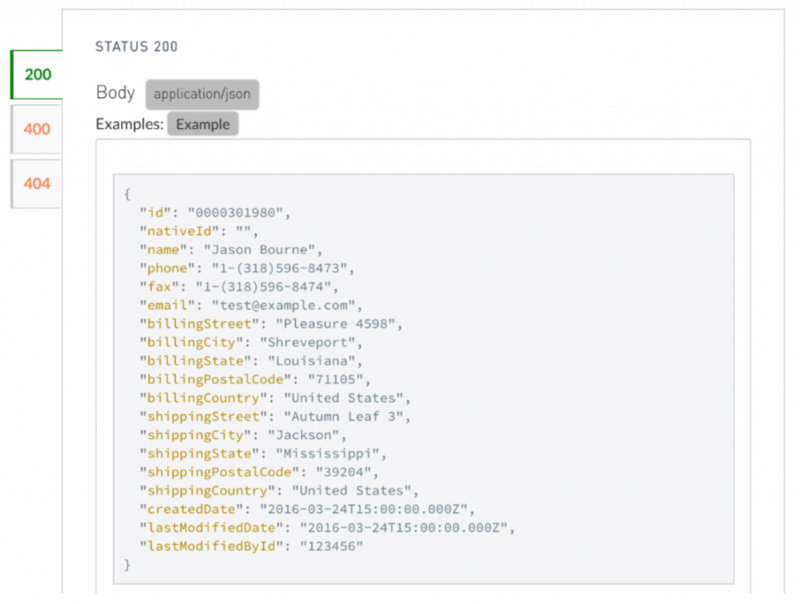 Once the system APIs are selected, configure the applications and deploy them to CloudHub. Once we deploy the system APIs, we can access the account data from Salesforce and/or SAP via RESTful APIs. Now, once the SAP and Salesforce data is easily accessible through the system APIs we’re going to migrate account data. To do this, we will use Migration Process API and once configured; we will only need to make an API call to move accounts from Salesforce to SAP. I have some questions regarding the article if I may. On this architecture, how should systems comunicate each other, internally? 1 – If required, should Salesforce invoke a system API to send an SMS using Twillio? 3 – Should an experience API comunicate directly with a System API if there is no complex logic nor orquestration in order to update other systems? 1. Yes, there is no problem in Salesforce invoking a process or system APIs depending on your use-cases. 2. It seems that you have a point to point connection between your CRM and other systems, where CRM triggers the deactivation. If that’s the case, another architectural approach would be to build a process API for a user deactivation that will deactivate a user across all systems. This is what we’re suggesting as part of our API led best practices, but once again, it all depends on your system landscape. 3. There is no problem having an Experience API talking directly to a System one. Three layered API approach is a framework that should guide, not limit. Toshi, we don’t have any API templates on the top of Sitecore APIs, but you can use one of our API templates for Salesforce as an example and HTTP for REST or Webservice Consumer for SOAP connectors to integrate with Sitecore APIs. As I understood from various sources, a system API exposes a concept within a bounded context, e.g. a product within the sales LOB. The underlying system where that concept is stored, is not relevant in the identification of the API. But to dig into the terminology, a System API is an API that represents and abstracts a specific system – whether that be a series of databases setup as slaves with a master (in other words all with the same data), or SAP, or a SaaS service. So in other words, if a product is stored in both SAP as Salesforce, it still represents the same concept. For me, at that point, it belongs in one system API. 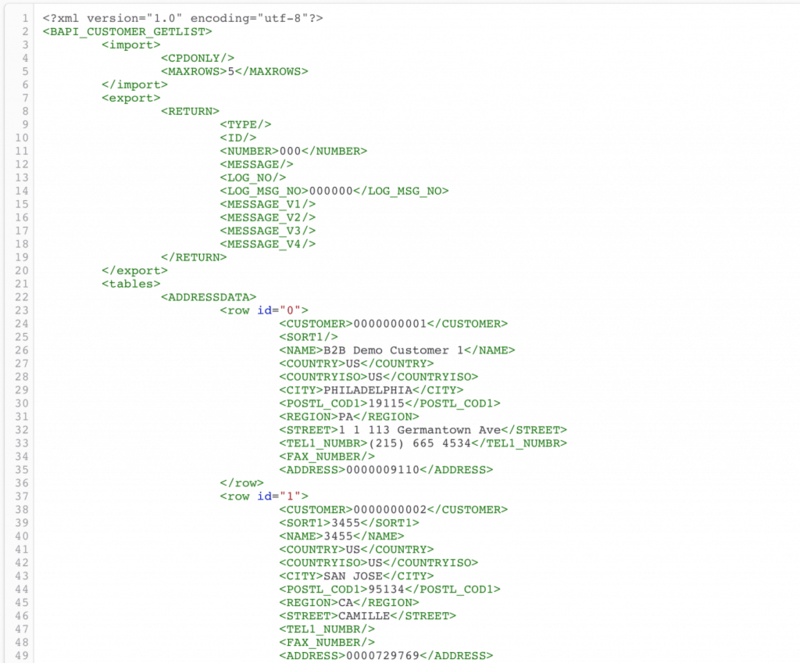 If I need to replicate the product from SAP to Salesforce, shouldn’t this be written than in the same system API, e.g. Products sAPI? Or do you have a flow SAP -> Products sAPI -> Product Replication pAPI -> Products API -> Salesforce? At that point, what is your added value of the process API? Another question, if I have my client under control and they can consume a CDM, can they talk directly to the system API or do I need an experience API anyway? And a last question, all the diagrams I have found so far show the experience API for incoming messages. However, for me, it sounds logical to also use it for outbound messages. If I have a two-way communication with a partner, all those communications pass through that same API since they might just require the same transformations in different directions (partner specific -> CDM and CDM -> partner specific). Is my understanding correct on this point? Jan – glad you enjoyed the article. There is no right a wrong answer here since most of this questions are mainly architectural decisions that are specific to the application landscape. In cases when you need to replicate data from one system to another, I’d suggest to always think what system holds master data. In your case, you might want to build a point to point, either SAP to Salesforce or System API to Salesforce. If Salesforce will contain more information about the product, then you might want to enrich your System API with more data. As for sharing your APIs with others, I would not be concerned with the layer you assign it to, but rather if this API contains everything your partner/customer needs e.g. SLAs, authentication methods, policies, documentation, methods, and resources, etc. To the last question, this is a slightly different API pattern and you are right, there is not need to limit your APIs to inbound or outbound messages. We’re currently working on a better experience to design and manage evented APIs. Thank you very much Anton. Appreciate your effort. This concept really is helpful and i think in my previous implementations, I could have used it. Nevertheless, in future implementations, I will try to go by this. Thanks again. Which API to call is based on how you are accessing the exposed data or to say which Channel type fetching the data ! Is this Correct ?